Preservationist giving lonely old spinster homes a second chance at life. If you’re sick of the cookie cutter crisis, you’ve come to the right place. We specialize in the restoration and preservation of historic homes. We don't like the term "flip," because what we do is more properly called a restoration. Bringing an old home back to its best is an effort entered into with equal parts of determination, energy and love. Old houses are a window to our past. 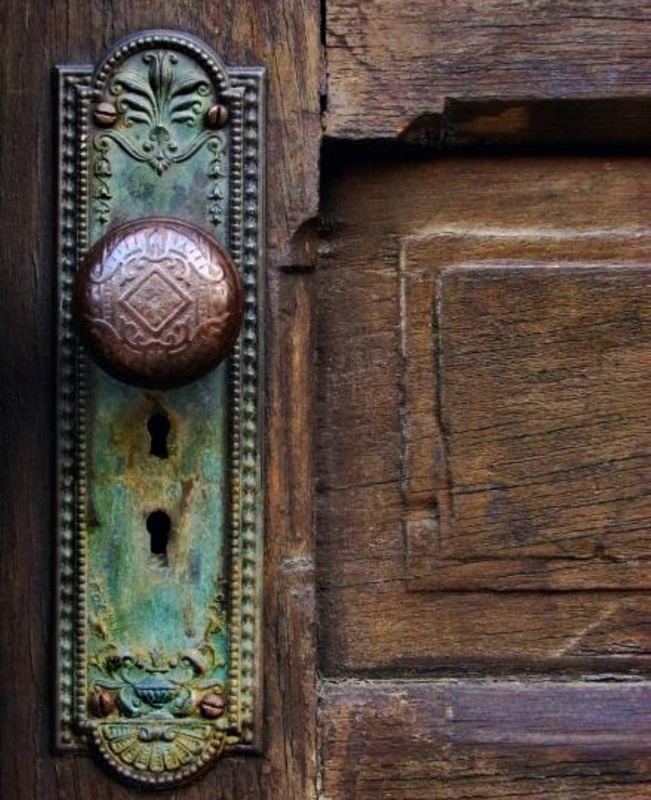 Nothing is more exciting than owning something with charm, history and mystery. Hi! I'm Alaina, and I'm obsessed with old houses. My fascination with old things started early. As a kid, my Mom and I would watch Gone with the Wind over and over again. If only there were an Oscar for Best Supporting House! At the time, we lived in an old yellow farmhouse with big white columns and a porch swing out front. My oasis was in the attic, and it was a magical place. To this day, I'm still smitten with yellow houses and attics with hidden nooks and crannies. As an adult, I was fortunate enough to turn my love of old houses into a business. It is a labor of love. But the opportunity to leave your mark on an old place, along with the artists and craftsman of the past, is an honor and a privilege. HOmes crafted with a soul and a story.